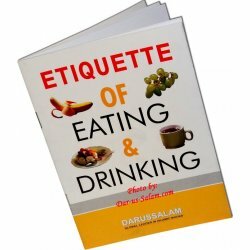 This section contains books for kids to improve their character, stop bad behavior and build a strong Muslim identity. Good Character There are 20 products. 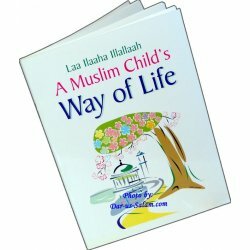 This beautiful book describes a day in the life of a Muslim Child. 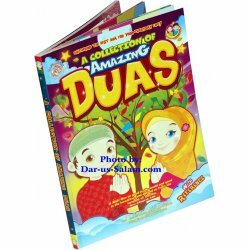 From waking up to going to bed at night it goes over all the basic duas that should be recited in our daily lives. 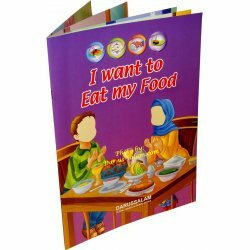 In this book for the Muslim children, we present all the important aspects of Islam in a very easy way, so that children may, learn them without any difficulty. Islam is the religion for all creatures. 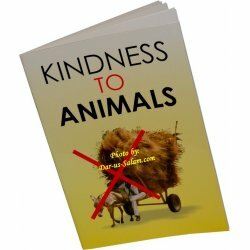 Our religion teaches us to be kind to all of Allah's creation, including animals. All the Articles of Faith have been explained to them in a very easy manner. In fact, every child should get a clear idea of all the requirements of Faith by reading this book. 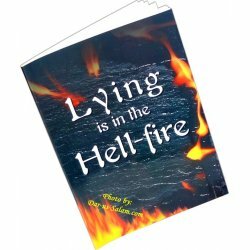 This book has been written for our children to explain them what effect lying has on Faith. In order for our Faith to increase it is necessary for us to be of those who are truthful. Allah loves the person who is clean, and people respect him. 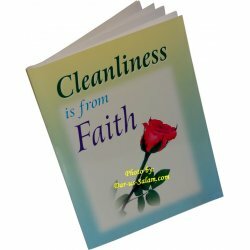 This is because cleanliness is a part of Faith. Faith has levels, and the highest of them is the kalimah. 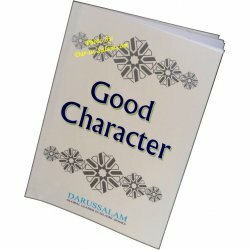 Islam stresses much about acquiring the good character. 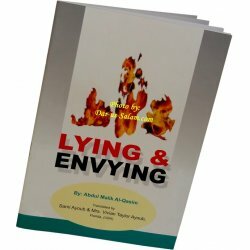 Many Verses and Ahaadith give the Muslims the direction that they should always try to present their good character before others whether they may be Muslims or non-Muslim. Truthfulness and kindness are the signs of happiness of the nation and the individual. The key to happiness is sincerity and compassion, while misery is associated with lying and envying. 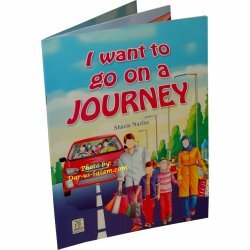 This colorful book for young children briefly describes the etiquettes for traveling and the duas we should say while doing so. It also mentions about shortening the prayer when going on a longer journey. 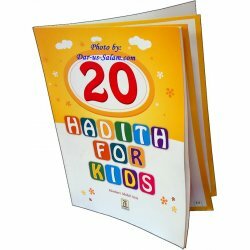 This colorful book contains 100 simple comics, each with an important lesson from the Sunnah for kids to learn and practice. Each comic is followed by the associated hadith reference and its text. 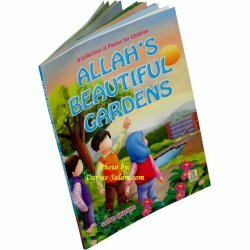 Follow Alif, Alia and their friends as they carry out their exciting day-to-day activities by following the examples of our beloved Prophet Muhammad (peace be upon him) in this colorful and interesting comic book. 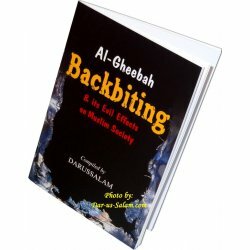 This book has unique stories of Prophets, Sahabahs religious Muslim leaders, and other spiritual inspirational stories. 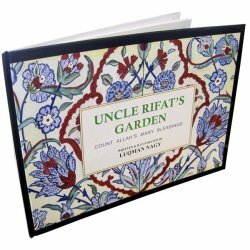 These stories are written in simple English with pleasant attractive pictures to lure the attention of our kids to increase their reading habit.